Does your busy schedule make it hard for you to get that much needed exercise in during the week? 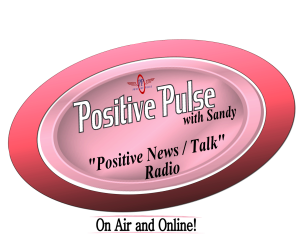 Well, Dr. Ken Redcross has good news for you! 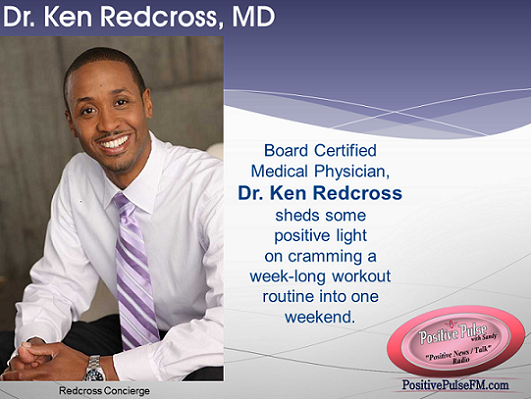 Board Certified Medical Physician, Dr. Ken Redcross shares some positive news and helpful information for people with busy schedules who find themselves having to cram their workouts in over the weekends.